Many SMEs shy away from the latest available technologies because most of them are comfortable in doing business the conventional way; not keen on spending more money on software and tools, believing that “if it ain’t broke, don’t fix it”. Most were reluctant to pick up on new things, holding on to the motto that familiar is always better, when more often than not, it proved otherwise. To switch from the ‘primitive’ FoxPro TCMS V2 to the more advanced TCMS V3, it was a struggle for us to persuade our customers for the switch over. The process took us over a year and still, many hoped that the previous system remains. In fact, if SMEs are confident enough to deploy technological advancement in their daily processes, it would bring about a lot of advantages to their business operation for various obvious reasons. Let’s face it, the recent technology does not only improves communication, it does so much to improve business’s operations for SMEs and more. Instead of being indifferent and having a nonchalant attitude towards technology, SMEs need to warm up to technology in order to carve a better future. 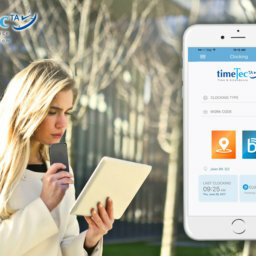 Technology can also assist SMEs in keeping things organized, sharing resources and assigning responsibility in a more systematic way by deploying project management software for example or simply utilizing Google Drive for easy collaboration and sharing of resources in real-time and increasing productivity in a major way. Advancement in security technology is another breakthrough that provides advantages to the workplace with the adoption of smart card and biometrics for access security. 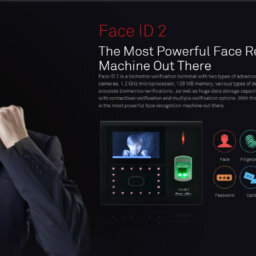 The biometrics technology only allows authorized personnel to enter restricted areas by having their credentials verified, and all the verifications come with accurate records that are kept in the system for the longest time. 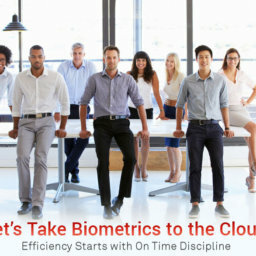 Apart from access control, biometrics has penetrated other areas as well as PC access, time clocking and many more. And when the transaction data can be stored in the cloud, the tampering of the data is not possible, providing businesses with comfort over its security issues. Another good thing that technology brings is its customizing option. Let’s face it, not one commercialized solution is designed to fit any company like a glove, but with a little tweak here and there, companies can further exploit the technology to better serve their businesses. With the right cost and development time, customization option could benefit SMEs tremendously. The availability of technology presented to us in this time and age has enabled remote working, teleconferencing and co-working space which has completely reshaped the workplace. Everything is literally at the tip of your fingers with the availability of mobile and cloud technology. Who would have thought that now I could communicate with my client in India or London or Lebanon without having to spend a bomb on phone bills? All in all, the impact of technology in the workplace is amazing and rewarding, and it changed the conventional way workplaces used to run. Businesses cannot shy away from or ignore technology, the leaders need to keep up and warm up to it in an efficient manner. 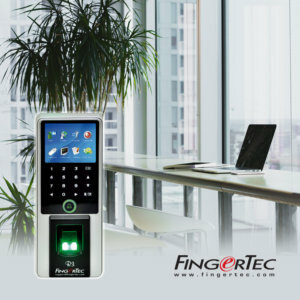 New technological implementation of solutions such as TimeTec and FingerTec Biometrics can ensure optimal profitability and productivity at their workplace, hands down. For more information on Latest Technology Products, please contact us. Our experts will walk you through the Products and Solutions to keep you ahead of the curve.